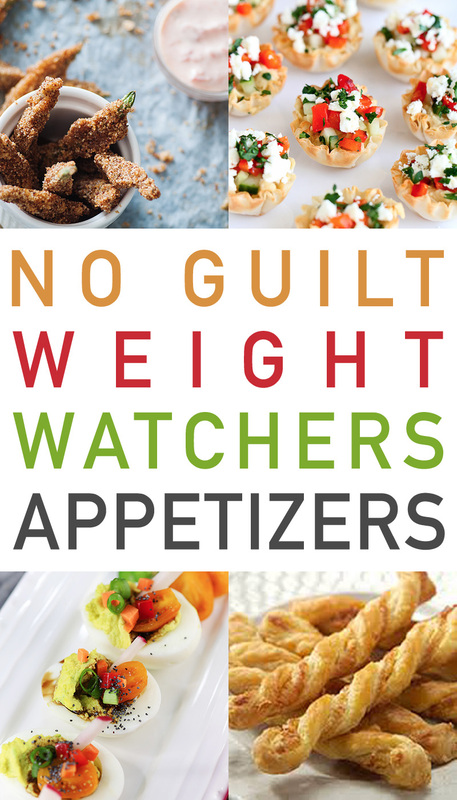 With the Holidays right around the corner… so many people will still be sticking to their WW life style diet so I thought it was a good time for a Collection of Yummy No Guilt Weight Watchers Appetizers with WW Points. 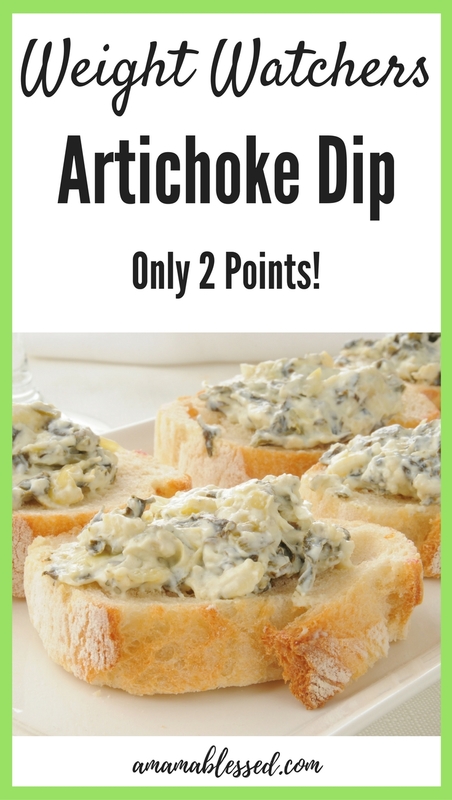 So this post is packed with delicious little morsels… dips… spreads and more that taste so fabulous no one will even know that they are low in points and good for you. 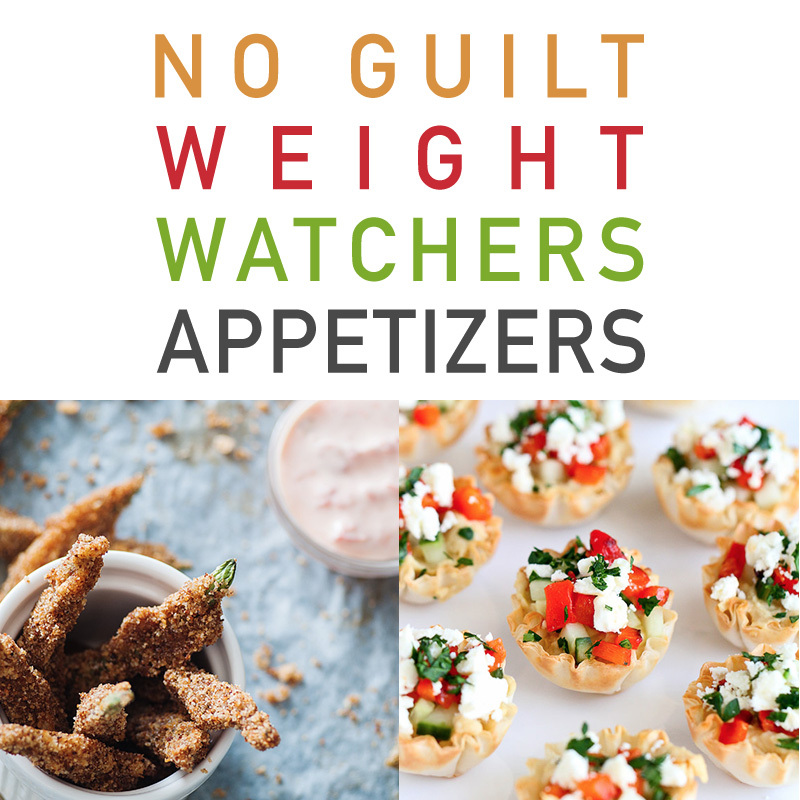 Serve these at your Parties… Holiday Gatherings or as a Side at Dinner … Tailgating … or just a Yummy Snack at Home! ENJOY… BON APPETIT! 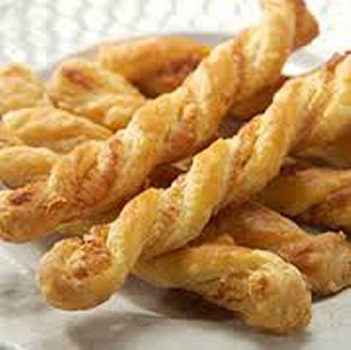 Are you kidding… these yummy Cheese Twists are only 1 Smart Point! Count me in. They are delicious plus super simple to make! Great for a crowd or just Movie Night. 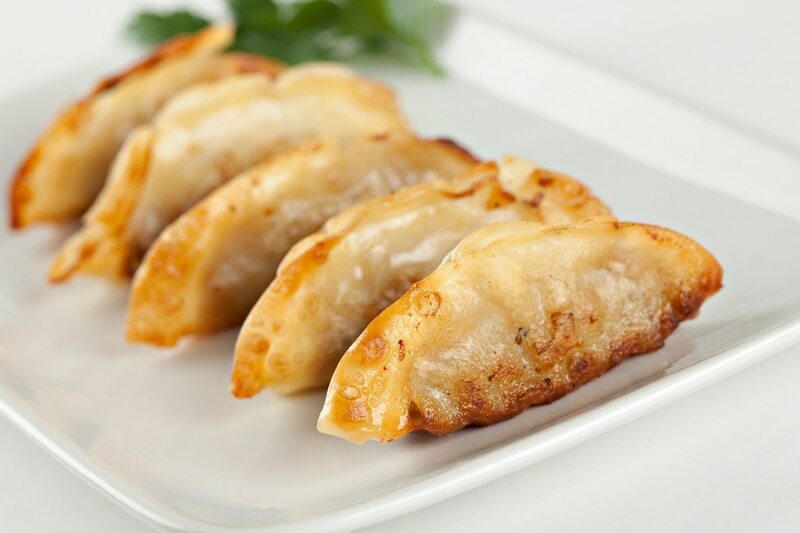 Kitchme has whipped up the Best Vegetarian Pot Stickers … filled with yummy veggie goodness for 1 WW Smart Point … this is SMILE worthy for sure and no feeling of guilt! 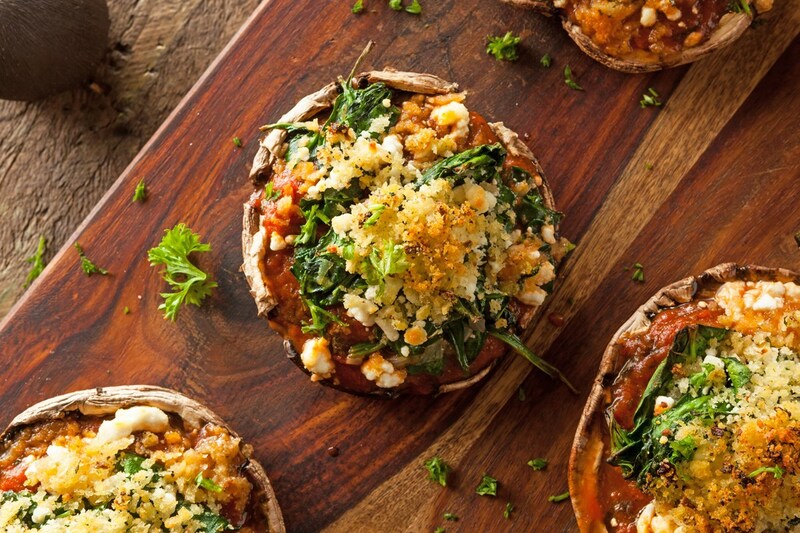 Time to taste another Kitchme delight that has only 1 WW Smart Point… yep… these incredible Creole Stuff Mushrooms are scrumptious and you can enjoy more than one for sure. 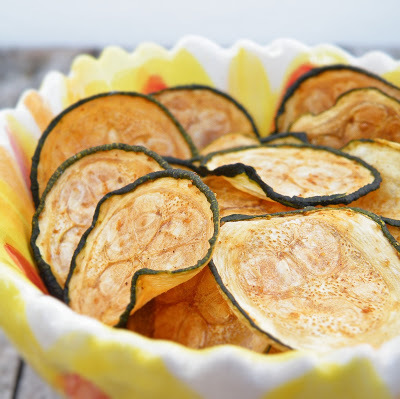 These also make a great side dish or serve with a salad for a great Vegetarian Dinner! 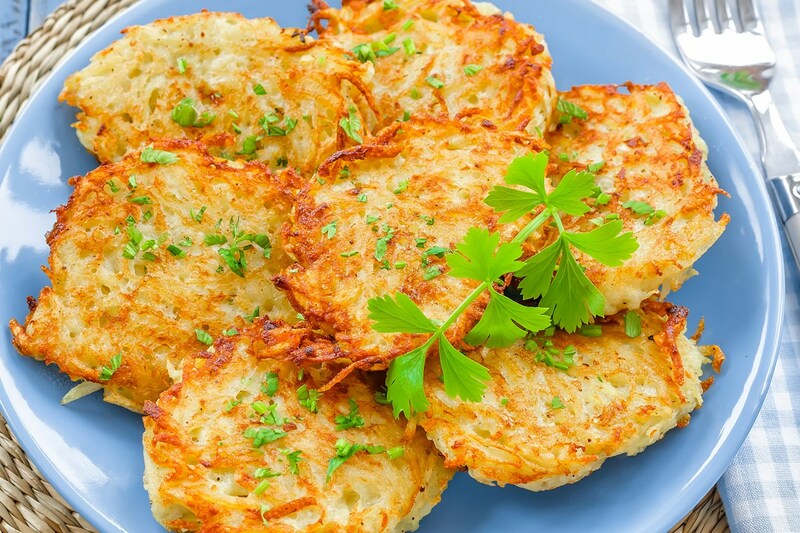 One more luscious bite from Kitchme… this time it is all about Potato Latkes for 4 (Smart Points) 3 (Points Plus) they are so worth it and such a quick… easy… budget friendly treat. Now it is time for a Spicy… Creamy and Crunchy delicious little package of Savory yumminess! 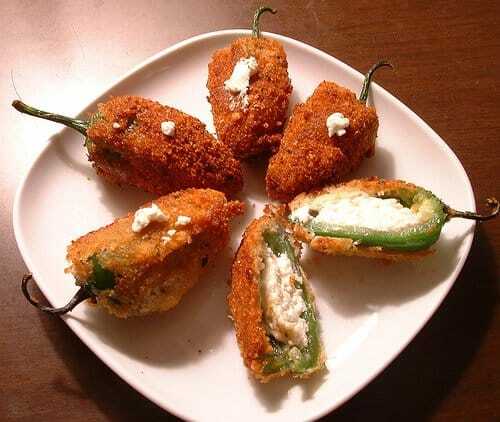 A Jalapeño Popper created by Laaloosh! It has only 3 Points but worth every single one of them. 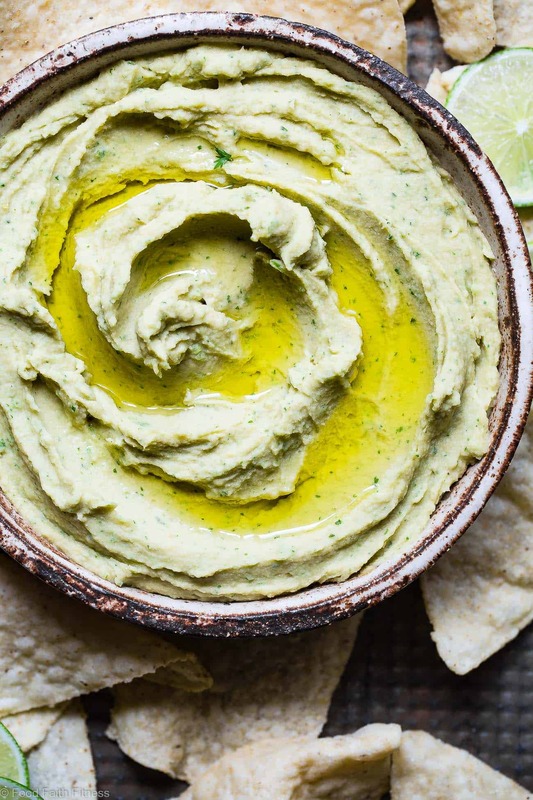 Did someone say Cilantro Jalapeño Hummus… YES PLEASE! Are you ready for this… the whole batch of hummus has 3 Smart Points… Don’t forget to count how many chips you use… but the dip is just about FREE of points… how great is that! Thank you Food Faith Fitness for this fabulous recipe. 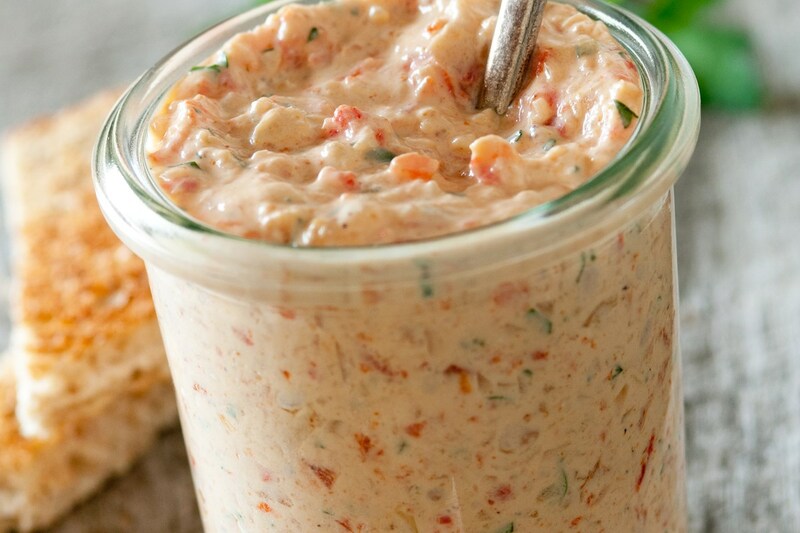 This Creamy Roasted Red Pepper Dip is a little taste of Heaven. Dip Veggies in it… chips… all kinds of this or spread it on a Bruschetta and top with Salsa. So many things you can serve it with. Your friends and family will love it. It takes only 10 minutes to make and each serving is only 2 (Smart Points) 2 (Points Plus) so ENJOY! Did someone say 0 POINTS… yes Pointed Kitchen did!!! 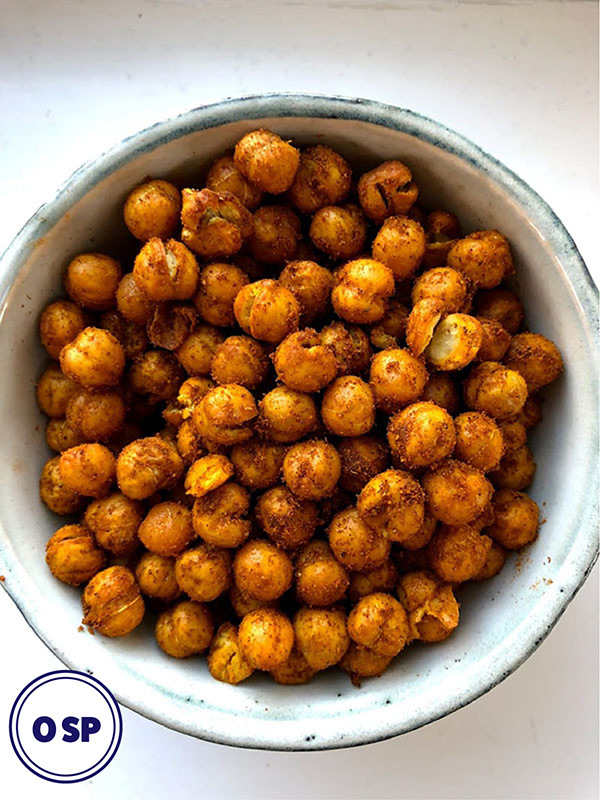 Serve these Shawarma Chickpeas for an Appetizer… Snack… Treat and everything in between… don’t ever be without them. They are Savory… Crunchy and simply delicious. They will satisfy just about any craving you have. Plus they are fabulous at Parties. Get this recipe and make these all the time!!! A Mama Blessed just knew there had to be a Weight Watchers version of the Slow Cooker Artichoke Dip. There is no need to deprive yourself of this tasty treat. It is 2 Smart Points a serving which is 1/4 of a cup. So no guilt here… ENJOY! These beauties are not only gorgeous… but they taste divine. 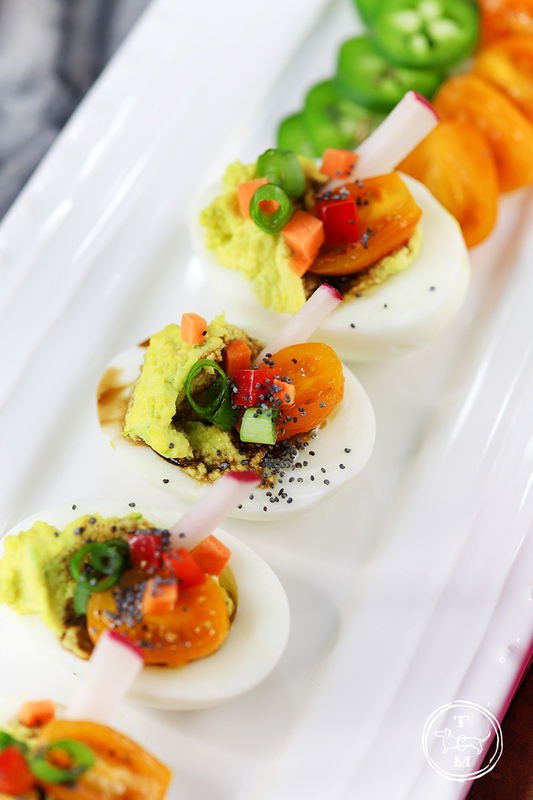 Who doesn’t love a great Deviled Egg and this one is LOADED!!! Get the quick and easy recipe over at The Cottage Market and these little cuties will only cost you 1 Smart Point! 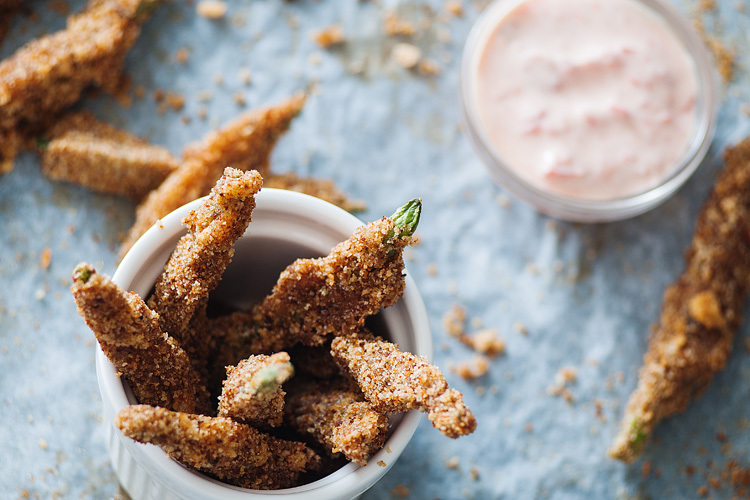 Just the sound of Baked Asparagus Fries with Creamy Chipotle Dip makes my mouth water… so can you imagine your guests when you bring out a tray of these delicious spears! I thing you are going to need more than one batch of these for the party. These would also make a great veggie side dish. Get the recipe over at Skinny Ms. A serving of these (about 5 Spears) will run you 5 Smart Points… once again well worth it! Ah the tastes of the Fall and Winter. 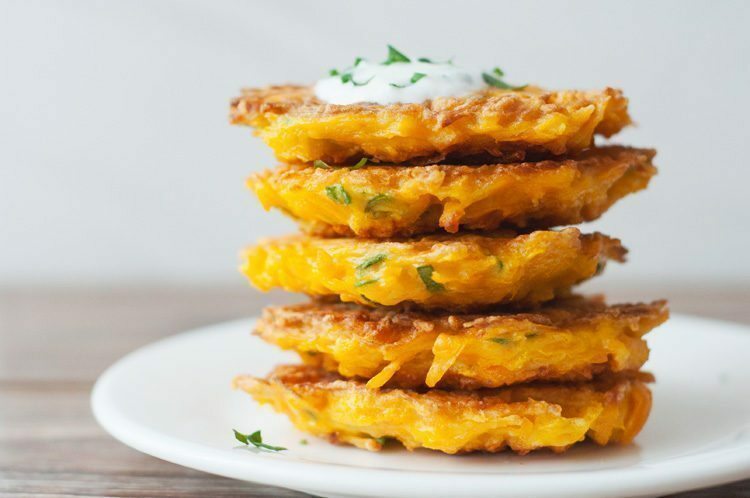 These Butternut Squash Fritters are the perfect treat to serve at a Holiday Party or any Party! Skinny Ms. is going to show you how to whip them up and if you have someone that asks you how many WW Points… the answer is 3! Bon Appetit. 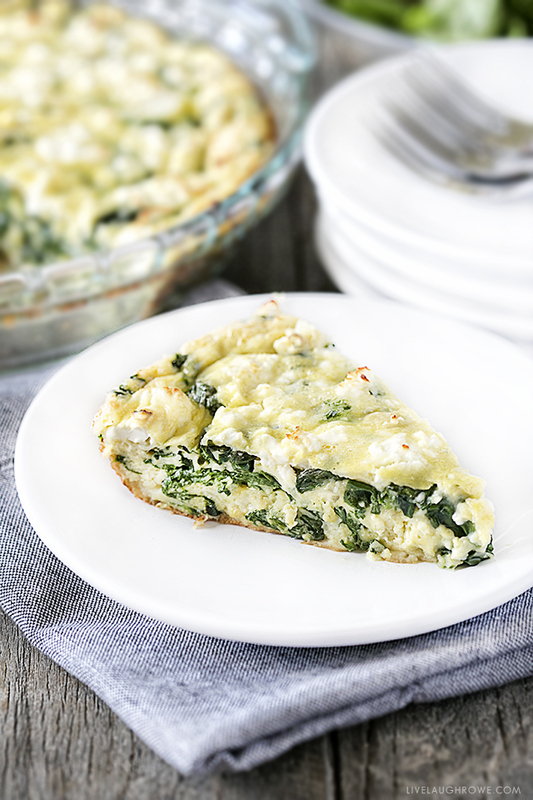 Why not serve up some Spinach and Feta Quiche in small wedges or even small squares. They will look and taste absolutely Delightful! A full 6th of the recipe will run you about 3 Smart Points! 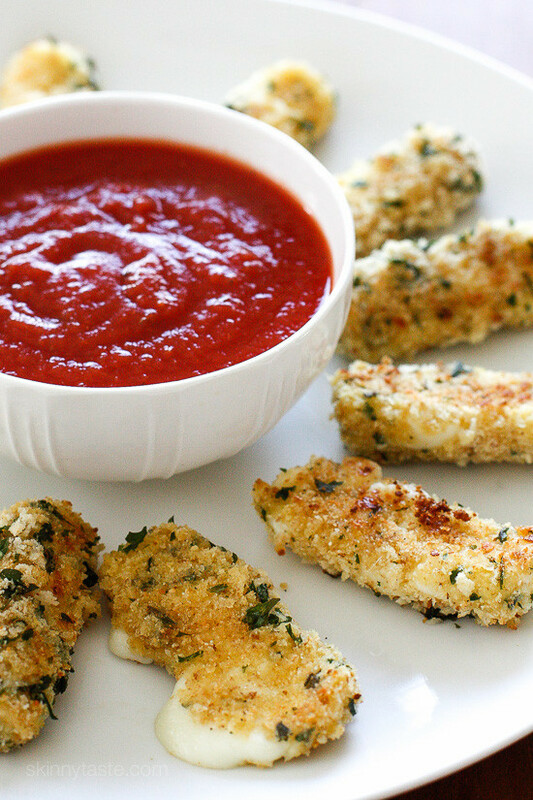 No double these Skinny Baked Mozzarella Sticks will be a winner with any group of people… especially those that are watching their weight and points! 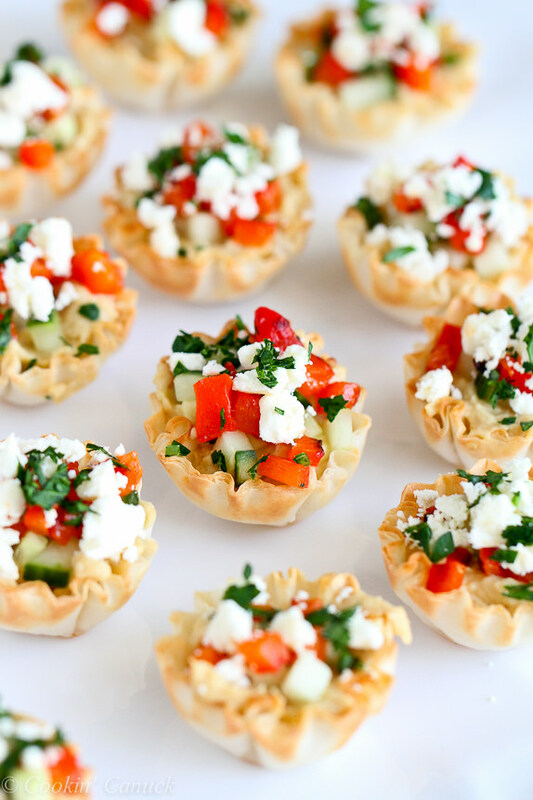 These yummy morsels made by Skinny Taste will only cost you 2 Freestyle Points… pretty awesome don’t you think! MAKE MANY!!! 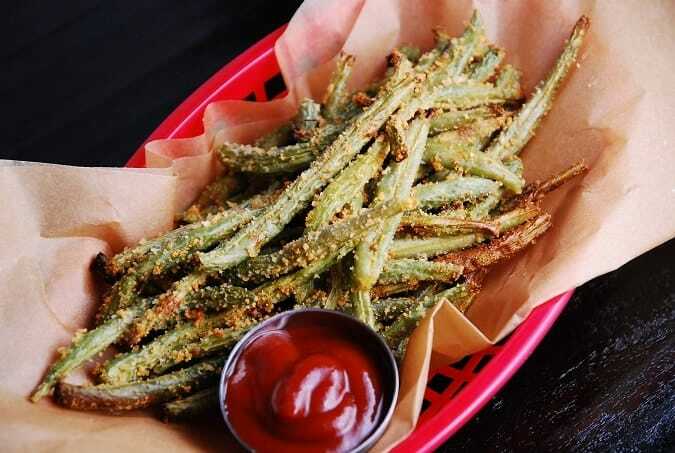 Oh a basket filled with Baked Parmesan Green Bean Fries sure sounds like a great idea for a crowd. The only problem I see here is that they will be gone in a snap so triple that recipe at least… honestly… it will be like Magic… they will disappear in a snap! Laaloosh really came up with a perfect appetizer or snack or even side dish! 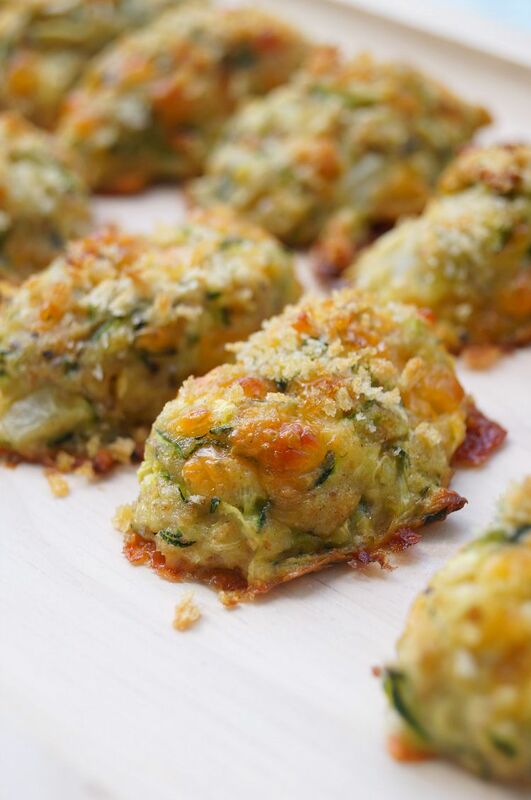 Oh these Easy and Healthy Zucchini Tots by Old House To New Home is spectacular! It even went viral! It makes a BIG batch and each Tot will cost you about 1 point. Put a tray of these out … turn your head and they will be gone! Look great too don’t them. I am not waiting… I am making them tonight for the family! There’s no party until the Guacamole is on the table with some crisp and delish chips! Slenderberry’s recipe is spot on and only 1 point per 1/3 of a cup…WOW!!! 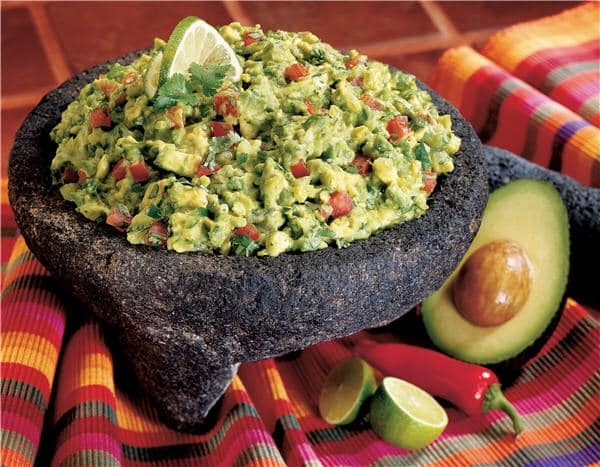 Did I tell you that this Guac Recipe has Tomatillos in it… super yummy!!! This is guaranteed to be a hit at any party… any big game… any dinner…YUM!